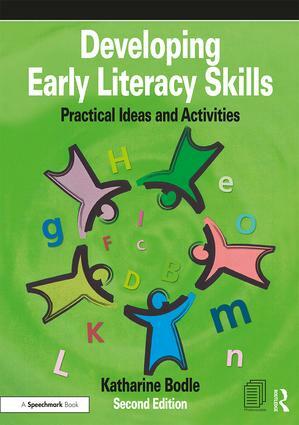 A valuable resource for professionals working with pre-school children, or with older children lacking basic literacy skills, this book provides practical photocopiable activities to develop the early skills required for success with literacy. Includes: rhyming activities; alphabet activities; phonological awareness; writing and handwriting; and reading. Each section is structured so that children can build up their knowledge and skills. Developed within the classroom, these ideas and activities can be used with a range of children in whole class, group and individual situations both at home and in pre-school settings. Designed to help children showing early signs of dyslexia or a specific learning difficulty, these activities will also benefit older children who lack a foundation of early literacy skills. This updated edition reflects changes in legislation, and includes refreshed word lists and new subject areas, such as visual perception, fine and gross motor skills. It is invaluable for teachers, learning support assistants, nursery workers, parents and carers.